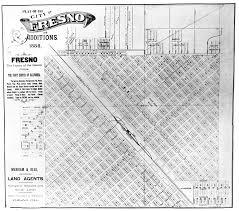 Heritage Fresno is a public betterment, community based citizen’s organization devoted to advocacy in favor of the preservation of Fresno’s historic objects, structures and districts, since our organization in 2002 by our founder Mabelle Selland. 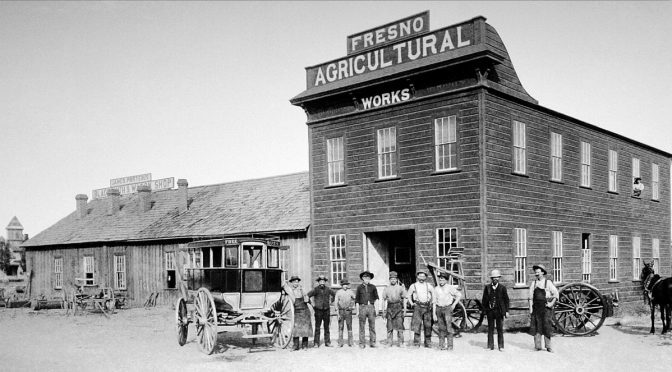 Like you, Heritage Fresno has become aware of both the unquestioned historical significance of that portion of Fresno known as Old Armenian Town. It is equally desirable to enhance and advertise such districts for the purpose of promoting heritage tourism! We urge the commission to authorize and direct staff to prepare the application for the contemplated Armenian Town Historic District with the hope that the staff will consider boundaries which embrace the Saoryan Theater, the site of Emerson School, all sites long incorporated by the Saroyan Society into the well known “Saroyan Walk” as well as the Ventura and M Street cluster. We have a project to build an Armenian Cultural Conservancy in the area. Together, we will create an historic district attraction which will not only preserve the story of these stoic and valuable people for the education of the community at large, but will attract persons from outside the Fresno metropolitan area for extended visitation and enjoyment, to the benefit of our local economy.